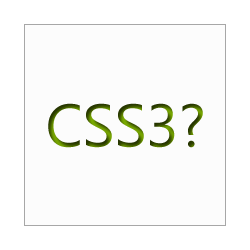 As you may (or may not) know, Fantasai is an Invited Expert on the CSS Working Group at W3C. Mostly he talks about specs. But today, he going to talk about testing. W3C is working on test suites for the CSS specs, and Fantasai wanted us to have more web authors involved. Many of you have been frustrated with the inconsistent levels of CSS support across browsers, and I believe collaborative testing is one of the major ways we can improve the situation. Testing at W3C involves several efforts. The most obvious is creating the tests themselves. W3C is collecting tests to create a test suite for each spec it releases. Right now we have several browser vendors, along with some individual volunteer contributors, involved in writing tests. Because the tests are hosted at W3C, all the browser developers have access to them and will be keeping track of which tests they pass and fail. They like to include more contributions from the web authoring community: you can submit tests demonstrating bugs that are frustrating you, or tests for new features you’d really like to see implemented consistently. Having your tests in the W3C test suite encourages browser developers to fix those bugs and get those new feature details right the first time. Gérard Talbot is right now collecting tests from web authors for CSS2.1. If you have tests you’re interested in submitting, please contact him and support his efforts to include more tests from the web authoring community. More information on writing and submitting tests can be found on the CSSWG wiki. You’ll want to update your tests to match the guidelines before submission. The other major area they would like more web authors involved is reporting test results. W3C wants everyone to be able submit their test results, so that the test result data reflects the full variety of browser and system configurations out there. We also want to make the result reports useful to you. Reported well, that data could tell you which features are buggy and which ones are reliable. You could even tell under exactly which conditions they’re buggy or reliable. Right now they have a rudimentary prototype for collecting results and reporting them, but it’s not the most straightforward thing to set up, and its output is not very useful. 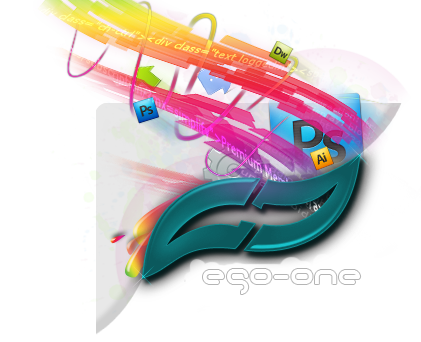 They love to have some web designers get involved and help us make a system that is easy to use and design reports that make the data it collects useful. If you’re interested in reading more, they have written a couple posts on what testing at W3C means and why it’s important to the Web and on what’s missing to make it a more useful tool for authors and implementors alike. Let them know what you think and how you’d like to help out!